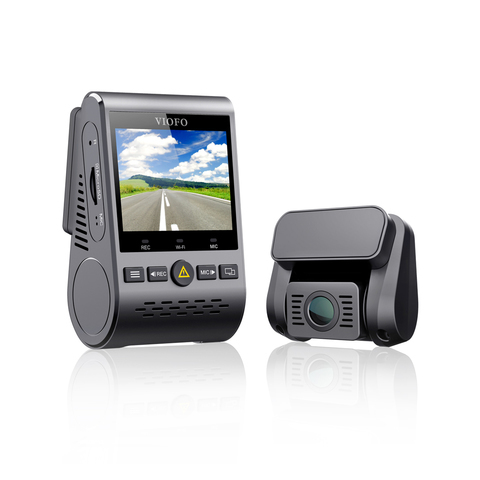 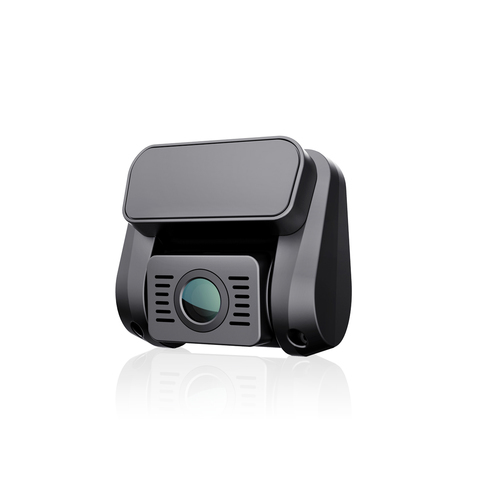 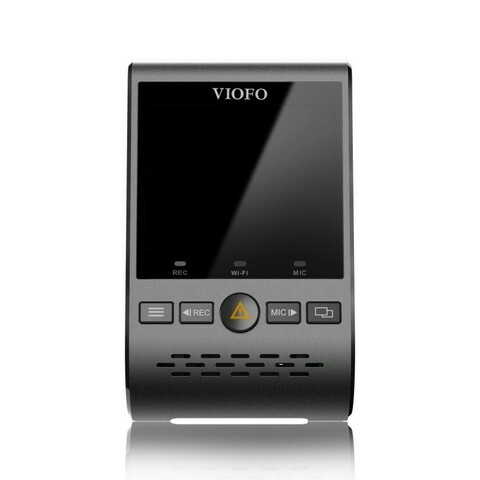 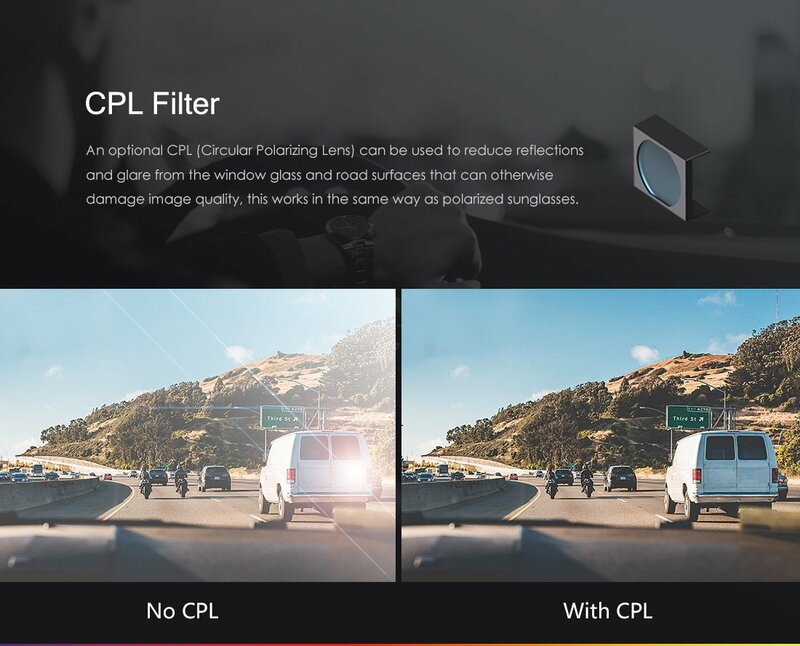 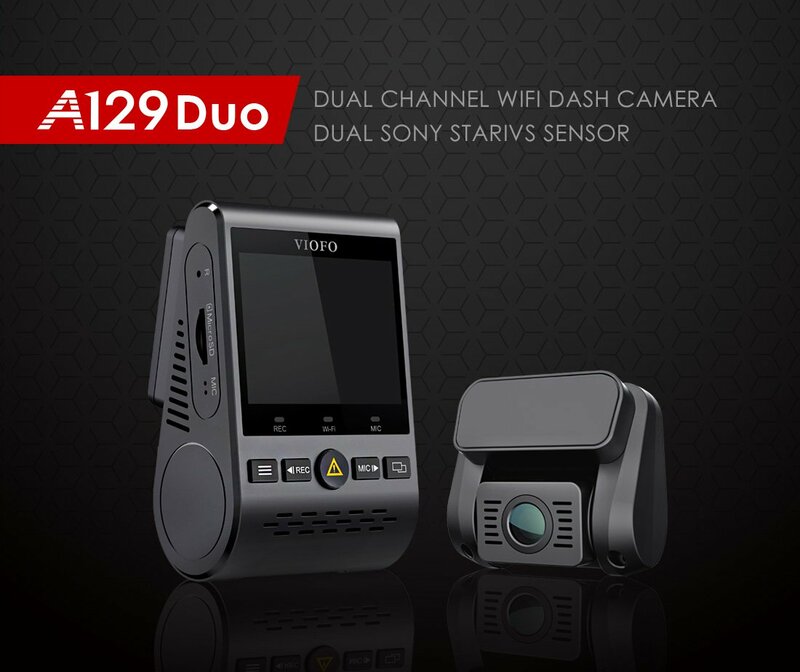 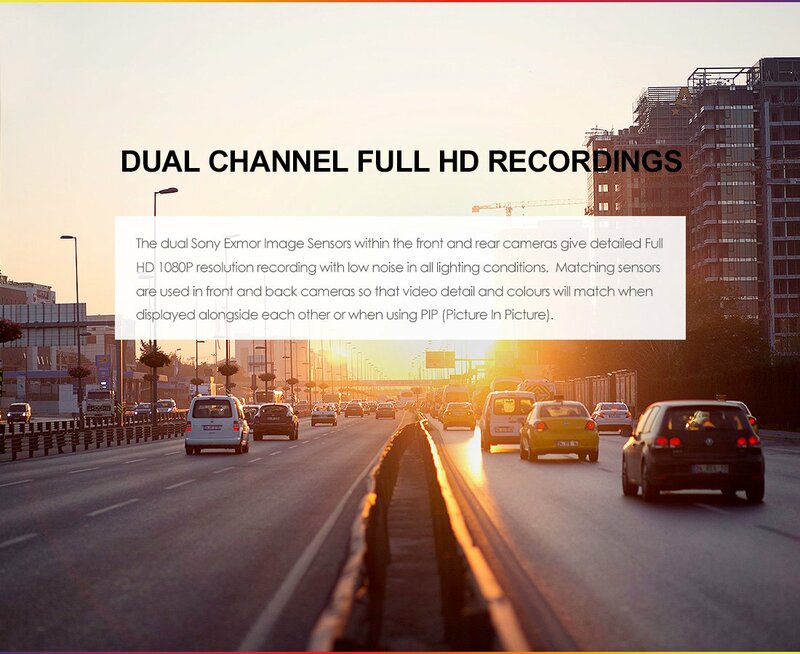 Home › VIOFO A129 2 Channel Wi-Fi + GPS FHD Dash Cam. 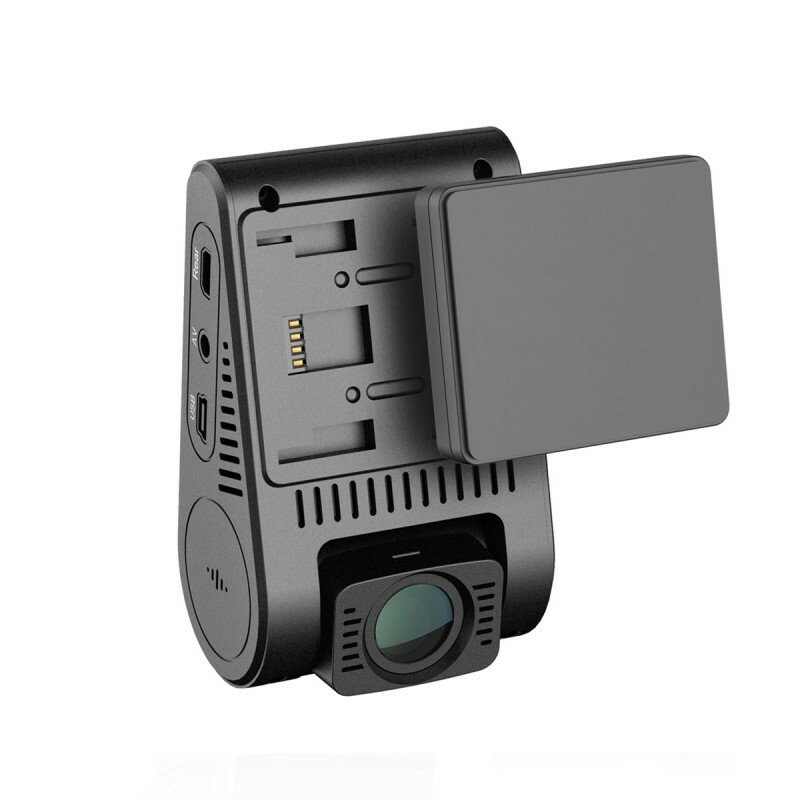 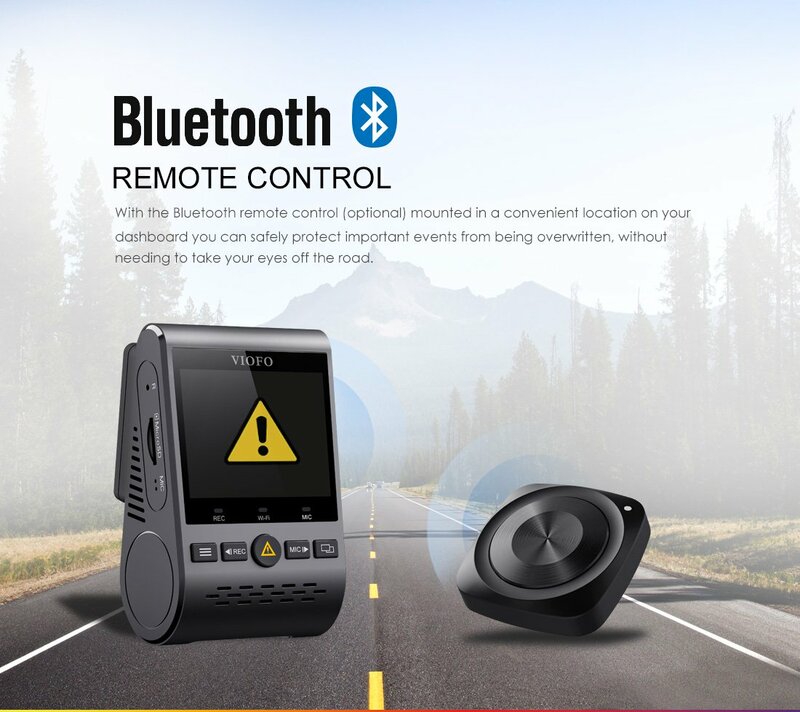 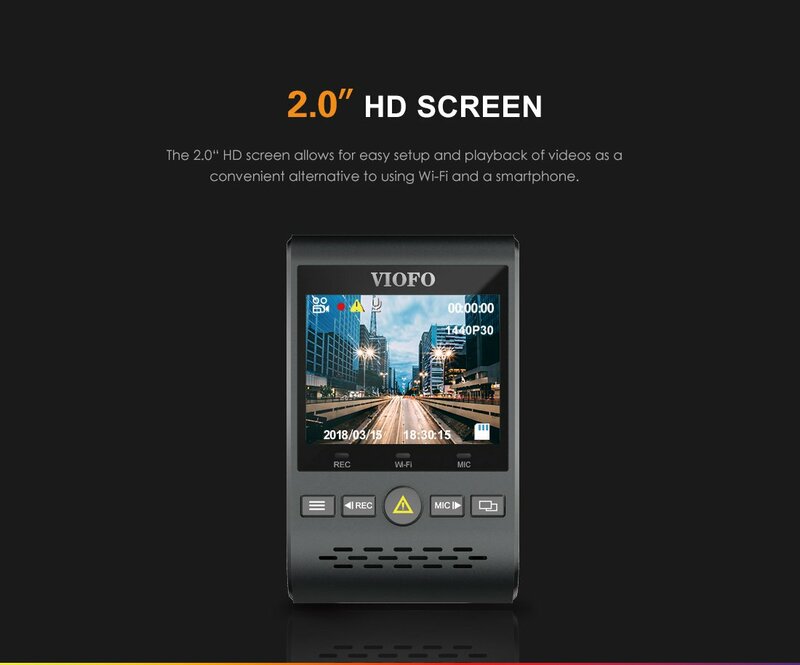 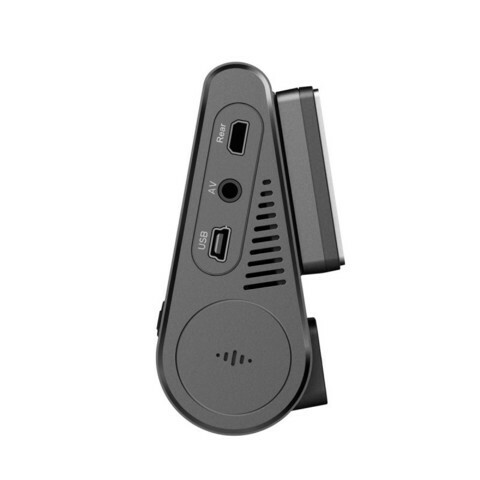 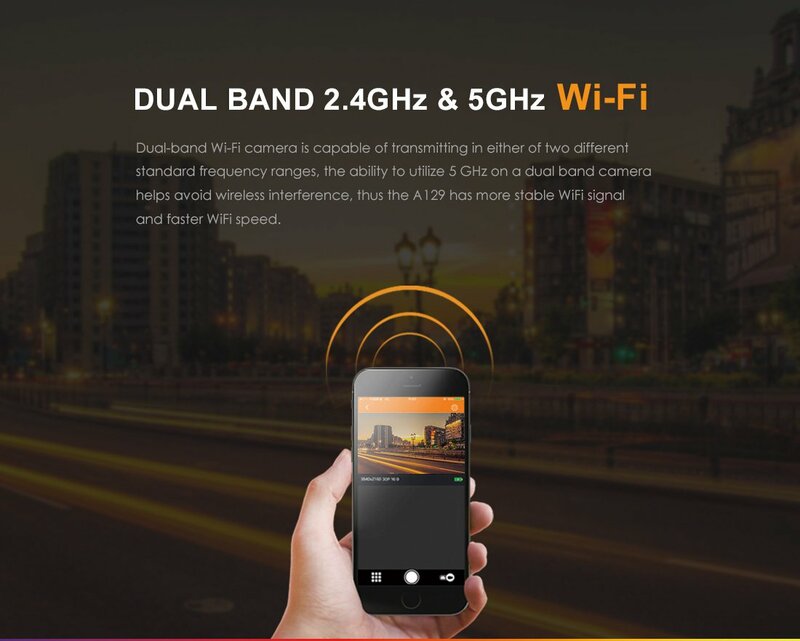 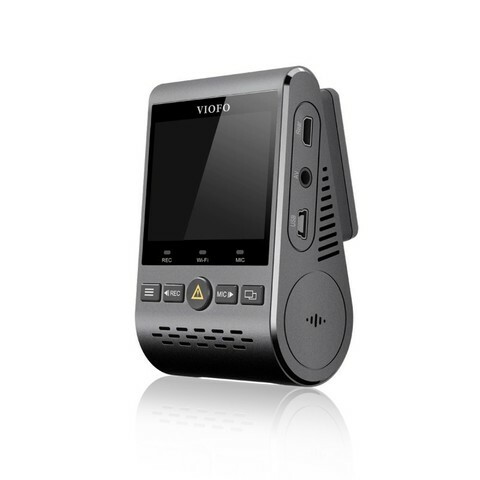 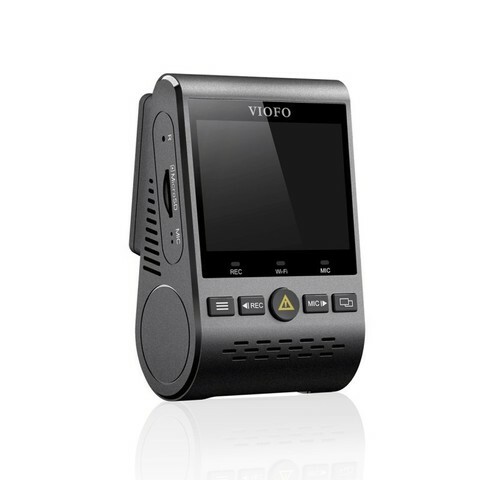 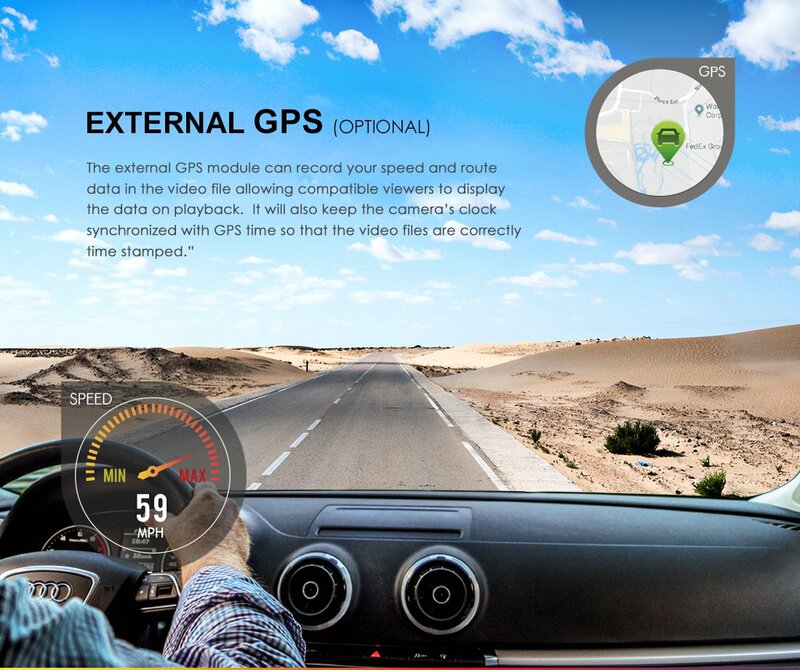 VIOFO A129 2 Channel Wi-Fi + GPS FHD Dash Cam. 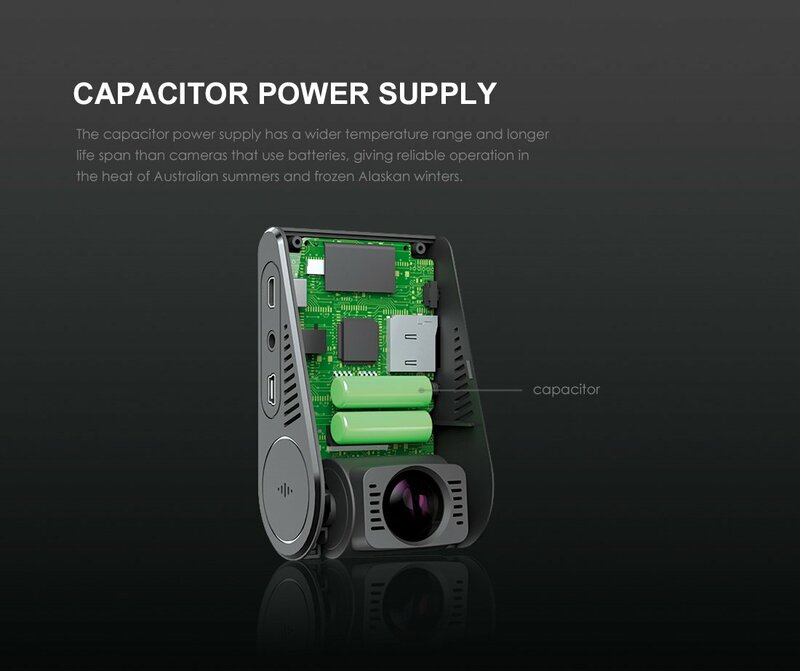 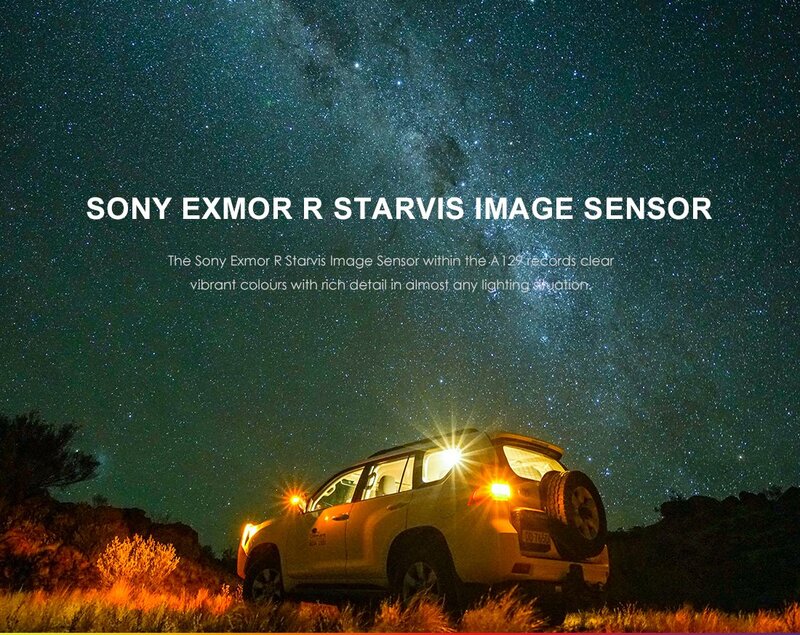 All credit and copyright belongs to Mr.Jeremy Wong, blog owner of jwtechreviews. 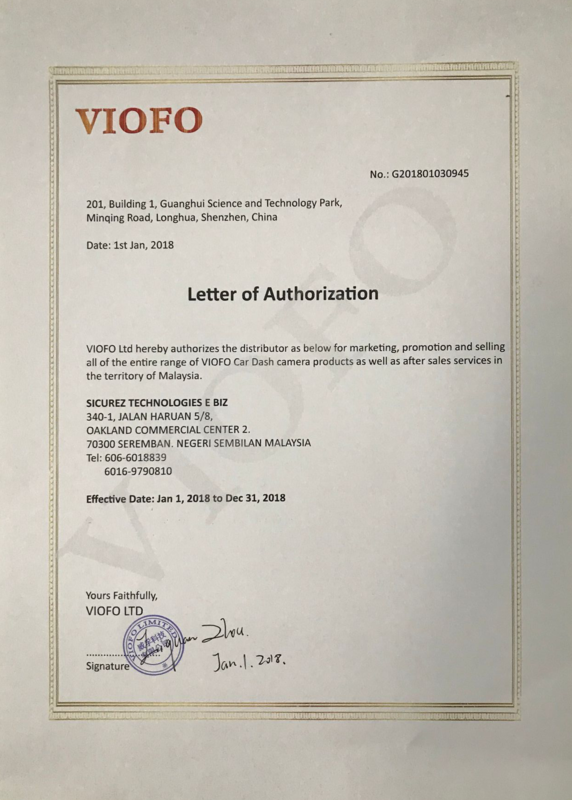 Thank you for giving us the consent to use your video samples.